Here are details of the all the taxi ranks in the City centre and phone numbers of registered taxi firms. 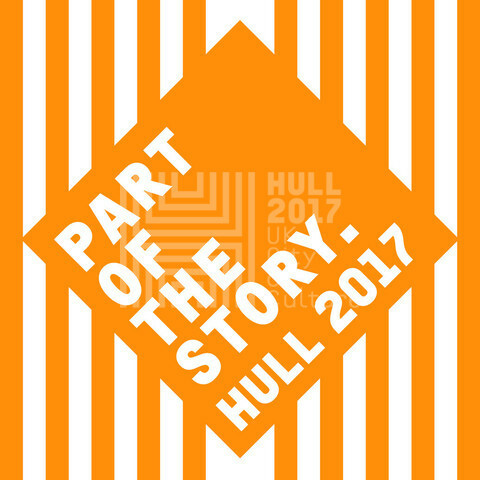 We try and keep this as up to date as possible but if you’re not sure about your taxi and want to double check then visit this link to Hull City Council’s website. They are responsible for the licensing of taxis and also have some helpful tips on how to make your taxi journey as safe as possible.